WIPAC PRESS CORNER also presents performances in MP3 format by piano artists who have performed for Washington International Piano Arts Council or competed in the Washington International Piano Artists Competition. WIPAC appreciates the contributions of distinguished writers and music critics. By presenting these piano performances on the internet, WIPAC hopes thereby to increase public awareness of the wonderful world of piano music performed by artists all over the world who have contributed to the organization's history, tradition, purposes and goals! 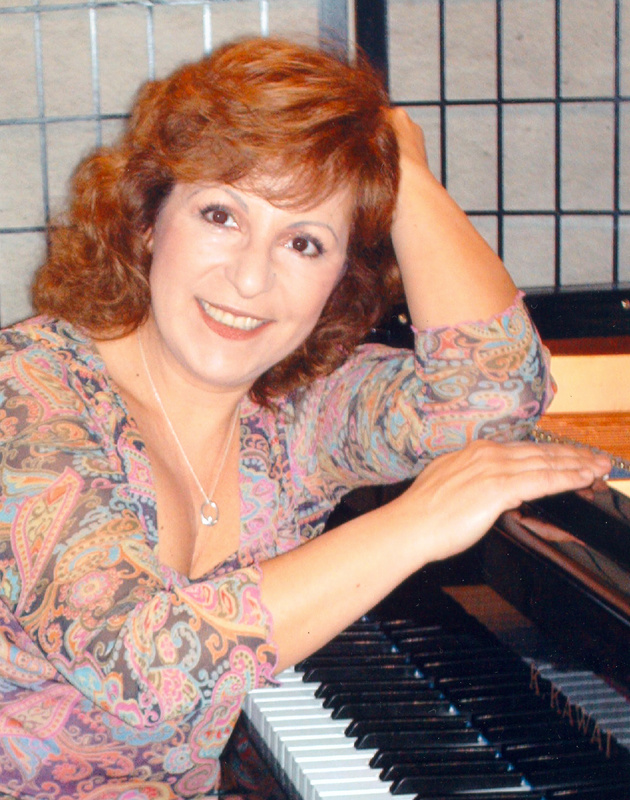 Recordings of Ms. Vladikovic's winning performances are available in the WIPAC PIANISTS file link above.